The ‘Mi Rewards’ programme, the first of its kind in the UK, is to be piloted in the Scottish city of Perth to in order to reward shoppers for spending money locally. After a successful trial, it is hoped the scheme could be replicated across the rest of the UK. The new programme automatically rewards customers for spending money in city businesses using their existing debit and credit cards. The scheme enables customers to earn points for shopping, dining and going out in Perth. 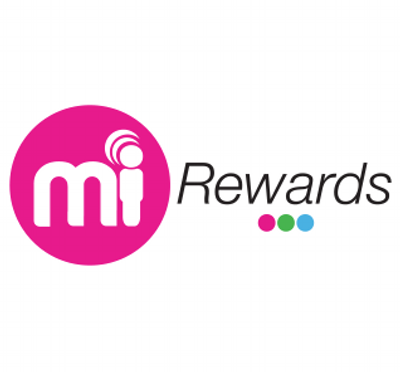 It is free and easy for consumers to use, and no physical loyalty card is needed; people simply register their existing debit and credit cards by logging into the Mi Rewards website. As consumers spend at participating businesses, their spend is tracked securely and automatically. Once they have earned enough points, they can convert them into Perth Gift Cards and spend them with participating businesses. Customers will also receive perks simply for being in the programme, such as discounted tickets, VIP access to events and even random acts of kindness. As well as rewards for customers and businesses, towns and cities will be able to use data to compete with online marketplaces. To become part of Mi Rewards, Perth businesses simply need to register; there is no need for any new processes, hardware or staff training. Miconex, the Perth-based company behind other successful schemes such as the Perth, Cardiff, Glasgow and Sheffield Gift Cards has been working with Perth & Kinross Council and local businesses to develop Mi Rewards. The continuing success of the Perth Gift Card scheme has shown that citywide programmes do work. Customers are more connected to their town or city, businesses get extra spend and city centre managers learn more about their consumers.